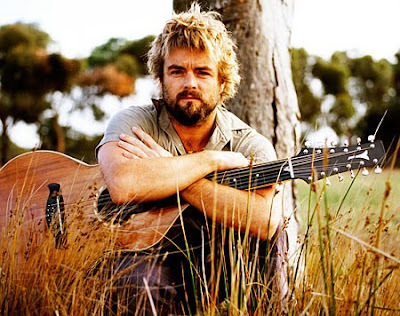 Xavier Rudd is an incredibly soulful Australian artist, humanitarian and didgeridoo player extraordinaire. His new album, Koonyum Sun, will be out April 19th and I couldn't be more excited. 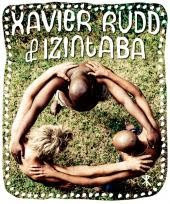 This album represents a new spiritual awakening for the artist according to his blog, "It's been the most inspirational musical experience of my life". You can download a free song off the album from his website. 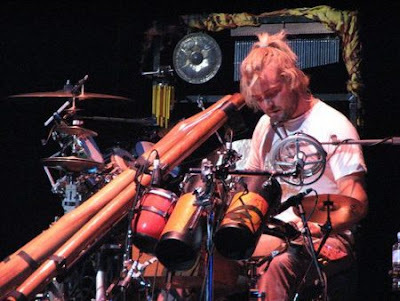 I fell in love with Xavier Rudd when I went to his concert without ever having heard him play before. He was absolutely captivating and I am also really excited for his new album!!! !